The exhausting weekends are over, so it's time for Project Gaia, again. Our fantasy world is growing and growing and growing and is becoming really scary complex, dood'! Abe and I were busy with defining bullet points for the cultures of our 6 peoples. This definition includes the first 1000 years of the lygean calendar, and describes how far the different cultures have developed during that time. That so far is done. I then used those bullet points, to order the most important historical events into a chronological timeline. Part of that was adding (admittedly arbitrary) dates. How is their general physique? What are their sexual characteristics? How are they making and getting babies? We collected many bullet points concerning these questions. My next task will be, to bring the physical and cultural bullet points in a textual structure, fit for presentation. The greatest change of the last 2 days, was a new world map. The climatic situation of the old one made no sense at all, so we made a new map. We were very careful not to jeopardize the world history we've worked out so far, though. Abe and I seem to bicker a lot lately. He holds the general view of us making a fantasy world. Which means, we don't need to pay too much attention to reality and logic. I on the other hand am a little bit more analytic with a focus on logic. Which brings me to often turn to reality. In spite of it all, I have a growing feeling of getting to know our world (especially its people). 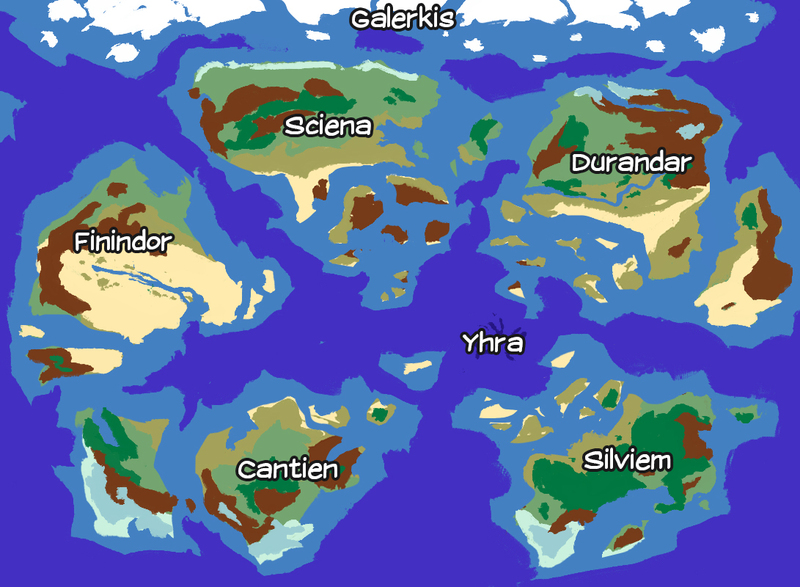 Lygea is developing to a very believable, living world. All the work is worth it!